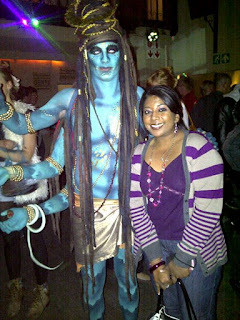 On Tuesday, October 25 2011, I was invited to BodySpectra2011 which was held at Vaudeville, Cape Town. Showcasing body painting/art with the theme, "Immortal" I was blown away by some of the awesome artwork by the students of City Varsity. 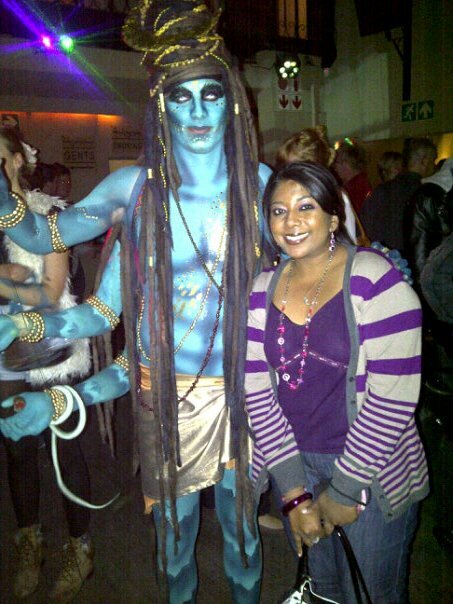 The picture above is just one of the many cool models who performed on stage. It was a fun night out!